The devastation of a disaster like the shooting down of MH17 is indiscriminate and ruthless - with people of all walks of life cut off in an instance in the most horrific of circumstances. 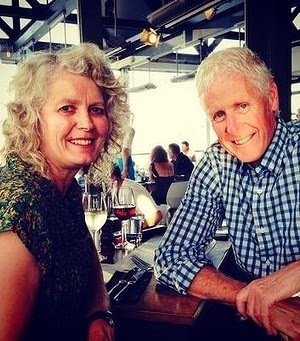 Australia's literary community is particular mindful of the loss of novelist Liam Davison, who with his his wife Frankie, a much-loved teacher, were passengers on the doomed flight. 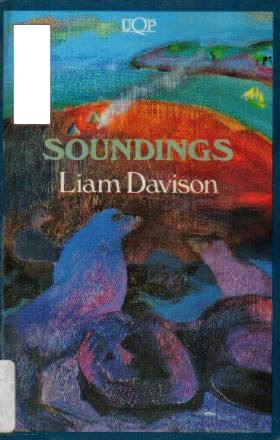 Mr Davison published eight books and was awarded the National Book Council's Banjo Award for Fiction in 1993 for Soundings, as well as being shortlisted for several literary prizes such as The Age Book of the Year Award and the Victorian Premier's Literary Award. He is known for his 'sharp and perceptive insights into Australian history and landscape' and also taught writing for many years at the Chisholm Institute where he was 'universally liked'. Twenty eight Australians were among the 298 people killed when Malaysian Airlines flight MH17 was shot down by Ukrainian rebels on July 17, 2014.